OnePlus India is celebrating its third anniversary in India. 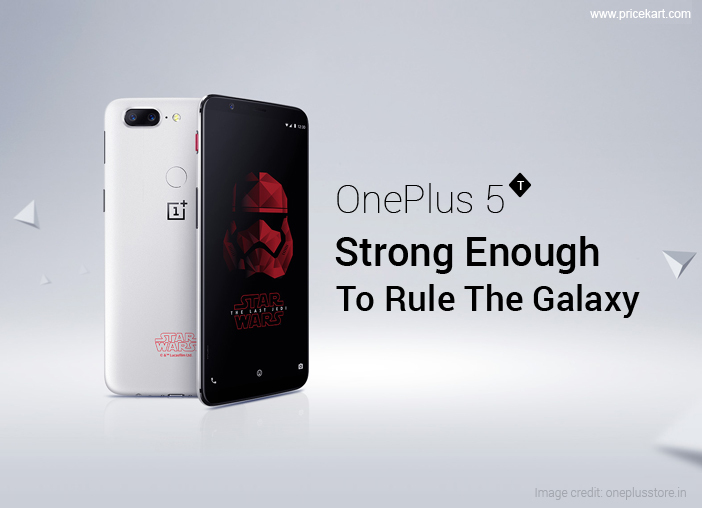 The company has recently announced that it will launch a OnePlus 5T Star Wars Limited Edition model in India in alliance with Star Wars: The Last Jedi which is scheduled to get released next week. Recently, the limited edition model of OnePlus 5T was displayed at the Comic-Con event in Bengaluru. Moreover, the company is going to host an event in Mumbai at IMAX Wadala on December 14. The OnePlus 5T Star Wars limited edition will be made available for purchase from December 15 on Amazon India, OnePlus online store and OnePlus experience zones in India. 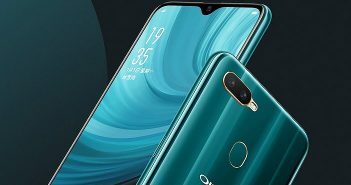 Besides, no information about the price and storage capacity of the new device is revealed as of now. The new OnePlus mobile in India will come with a White back panel with Star Wars logo. The buttons on the left side of the device for alert got a red-colour paint job. Moreover, it has also released an official teaser video of the OnePlus 5T Star Wars which mentioned a Stormtrooper wallpaper. 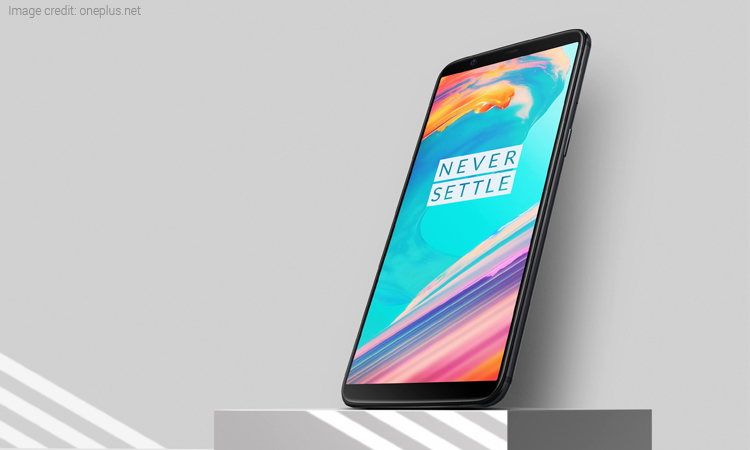 Coming to the specification, the OnePlus 5T Star Wars model is expected to be in line with the original OnePlus 5 model that was unveiled in India last month. 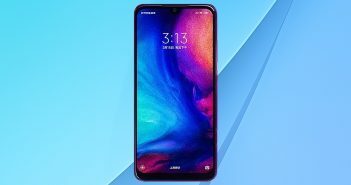 The OnePlus 5T model is priced at Rs 32,999; however, the detail about OnePlus 5T Star Wars pricing is not disclosed yet. The OnePlus 5T smartphone features a 6.01-inch Full HD+ (1080×2160 pixels) FullOptic AMOLED display with 18:9 aspect ratio. 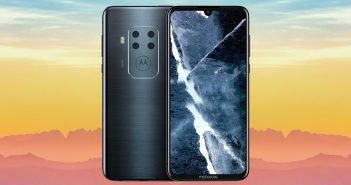 The phone is powered by a 2.5GHz Qualcomm Snapdragon 835 chipset powered by 8GB of RAM and 128GB of internal storage. The OnePlus 5T has a dedicated fingerprint scanner at the rear panel. Additionally, there is a Face Unlock feature which allows users to unlock the device just by looking at it. The feature is quite similar to the FaceID feature on the iPhone X. For photography, there is a dual camera setup on the OnePlus 5T which has a 16MP IMX398 sensor paired with a 20MP Sony IMX350 sensor. The secondary sensor has f/1.7 aperture lens which ensures bright photographs even in low-light conditions. As well as, there is a 16MP Sony IMX371 selfie snapper. The OnePlus 5T is powered by a 3300mAh battery with Dash Charge technology which is OnePlus’s fast charging tech.